Following greater industry trends toward security, Facebook is looking to bring end-to-end encryption to its popular Messenger platform, a report said on Tuesday. 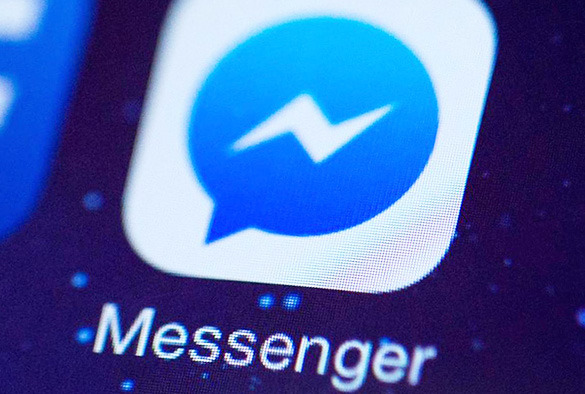 The technology should come to Messenger in the next several months, three sources told The Guardian. Unlike most uses of encryption, however, Facebook's technology is expected to be opt-in, since it would otherwise interfere with the bots the company announced in April. End-to-end encryption means that only the sender and the recipient of a message can see its content. Under the coming system, even Facebook will be unable to read this data, leaving Messenger bots without a way of communicating. Facebook's path is similar to the one Google is adopting with Allo, a new chat app that makes use of machine learning to suggest quick replies. Since encryption breaks that learning, the extra security is available only by jumping into the app's Incognito mode. Other messaging platforms —like Apple's iMessage and Facebook's own WhatsApp —have encryption on by default, which has caused some in law enforcement, politics, and spy agencies to complain about communications "going dark" to legitimate investigations. Those complaints could become even more intense, since Facebook Messenger is used by over 900 million people. At the same time, many in the public have become worried about mass surveillance by governments, as well as interception by criminals and other hackers. Apple in particular has marketed privacy as a key selling point, going so far as to resist court orders that might force it to weaken encryption.